Our clinics are run by qualified health professionals such as pharmacists, nurses, dietitians and respiratory therapists. As well, we have pharmacists that are Certified Diabetes Educators and Certified Asthma Educators. 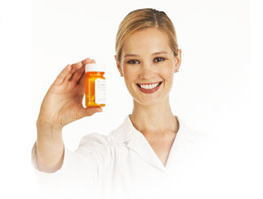 Our pharmacists are available for one on one consultation, for which the fees are covered by most benefit plans. We would love to see you. It is important to manage your health and attend one of our clinics.